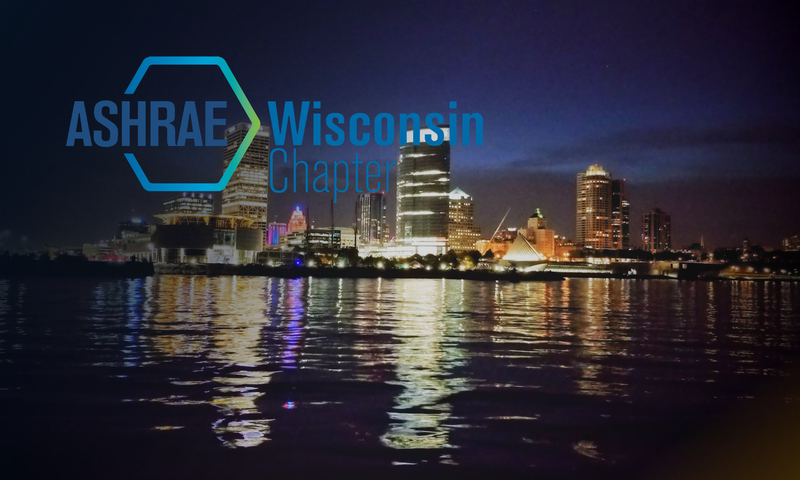 The Wisconsin Chapter of ASHRAE is proud to announce that on October 16th Hoy Bohanon will be presenting on How to Apply Demand Controlled Ventilation and Comply with ASHRAE Standards. Mr. Bohanon is an ASHRAE Distinguished Lecturer and works for Working Buildings out of North Carolina. The program will be held at Maxie’s Southern Comfort located 6732 W Fairview Ave, Milwaukee, WI 53213. See www.maxies.com for more info on this great venue.